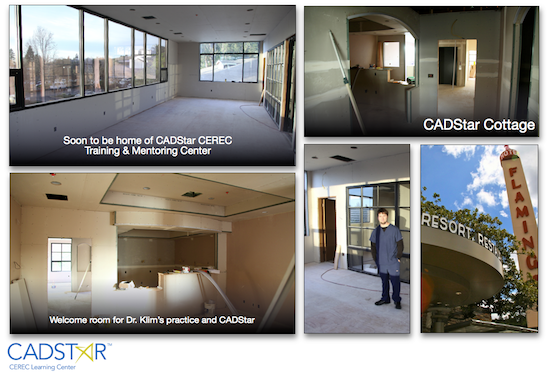 This is the week of sheet-rocking the new Klim practice and CADStar CEREC training & mentoring home. Looking forward to CADStar’s future training options. One of my objectives in addition to training CEREC, is full practice integration, materials, and support systems. Even though I use CEREC technology to fabricate my restorations, my success is more about patient relationships, clinical diagnosis, support systems, and placement protocols.